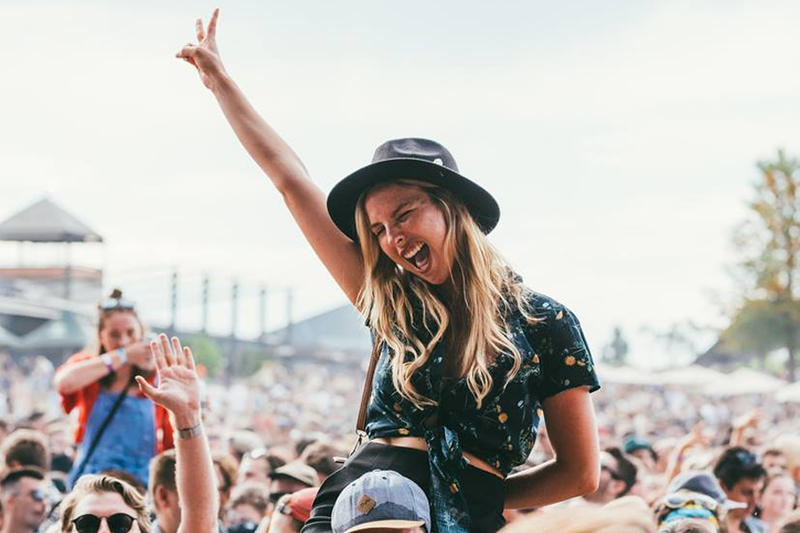 Splendour in the Grass, Beyond the Valley, Falls Festival: we run you through the best music festivals down under. Electric Gardens' founders Damian Gelle and Anton Marmot met in London way back in the 90s. In 2004 they launched the now world-famous South West Four festival on the city's Clapham Common, attracting the biggest DJs in the world year after year. Now back home, they've been taking their latest baby to cities across Australia, wowing fans in Sydney, Melbourne, Perth and Adelaide with their thumping dance lineups. 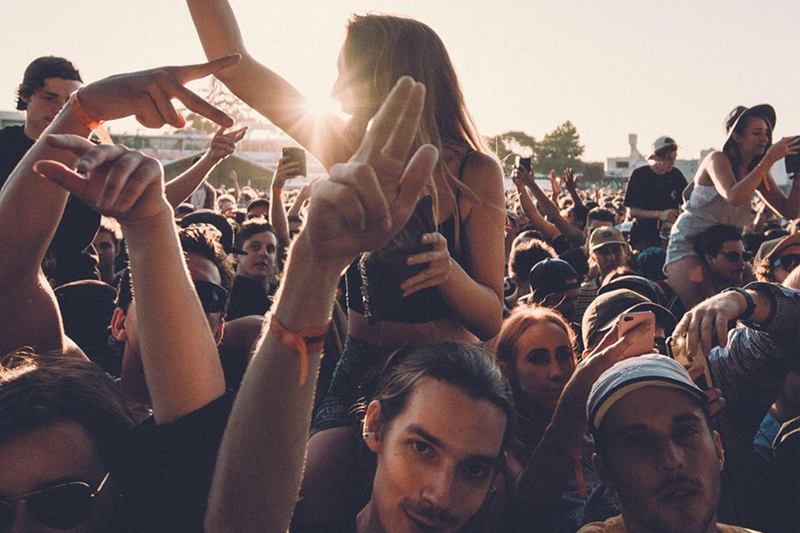 Origin Fields is western Australia's largest New Year's festival, showing off a diverse lineup from indie to grime in Perth's Langley Park. Formerly Origin NYE, the event has expanded to two days and a new location for 2018. But what it hasn't changed though is its dedication to booking the very best artists. Held at the beautiful Del Rio Riverside Resort in Webb's Creek, Return to Rio brings a taste of the Brazilian city to down under. 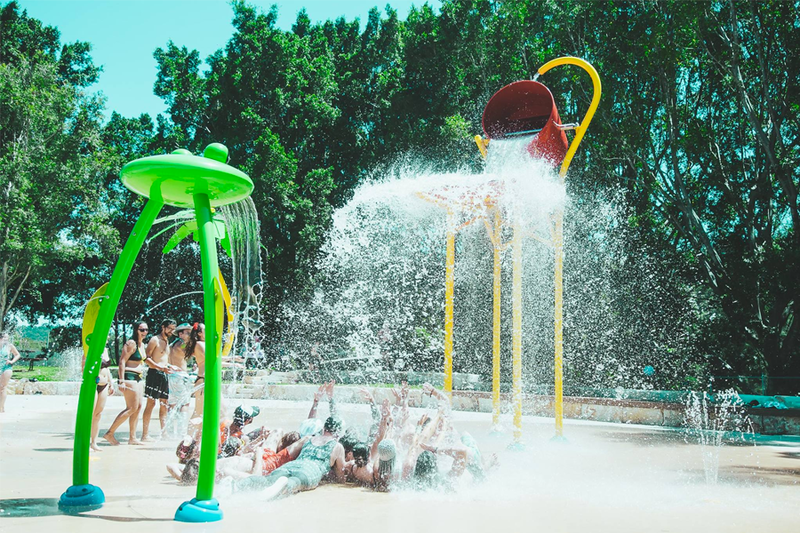 Enjoy a lineup of house, reggae, soul and funk while sipping a cocktail by the pool, recharging with a float on the river or indulging in some yoga and meditation. Taking its name from an important aboriginal creation figure, Rainbow Serpent festival operates with a mission for sustainability and a lineup that plays 24 hours a day. It may be a pretty standard, modern take on the music festival format, but it's also pretty remarkable for its attempt to (at least in theory) join up aboriginal culture with Western pursuits. After debuting on Phillip Island in 2015, Beyond The Valley has become one of Australia's number one New Year's Eve events. Less than two hours' drive from Melbourne, it's a super relaxed and beautiful way to welcome in the new year in the company of some of music's finest names. Over a decade on from humble beginnings in Melbourne, Laneway Festival deals in off-kilter venues and combining international starts with to be discovered gemts. Critics and crowds alike prize Laneway highly, marking a touch-point for Australia's music scene. 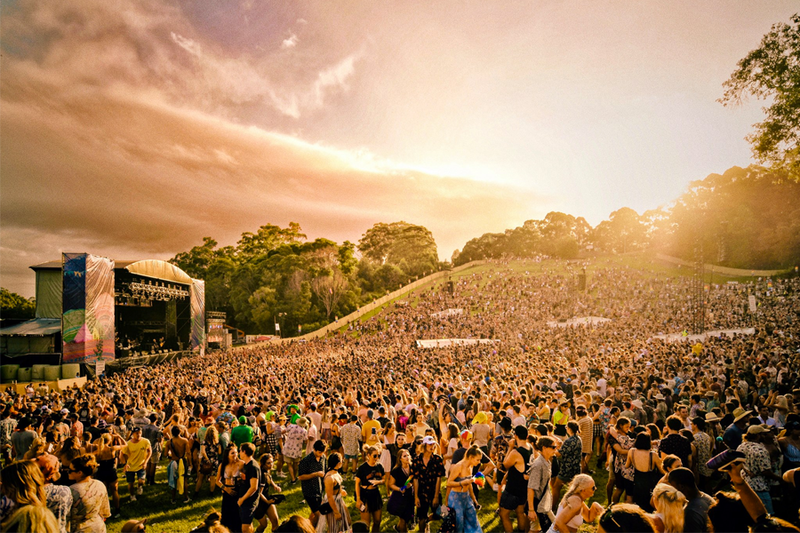 Despite boasting not a single blade of what could reasonably be called 'grass', Splendour is easily one of Australia's most popular and most respected festivals. Timing it in mid-winter may not help the yellowy-brown colour underfoot, but it does help Splendour pull in genuine A-listers on their way to other dates in Asia. A festival that trumpets itself as "Australia's premier contemporary Blues & Roots music festival," yet presents Jurassic 5 as one of its frontline acts of the last 25 years, has got to prompt a bit of noggin-scratching. But we can let Bluesfest off the hook for bending its own rules a little, especially when crowds of 100,000 show it's obviously doing a lot of things right. Fancy experiencing music, food and wine in the picturesque Hunter Valley in New South Wales? If the answer is yes, then look no further than Grapevine Gathering where you can kick back and enjoy the sounds of some of our indie, dance and alternative favourites while indulging in the finest of culinary delights, such as wood-fired pizzas, gourmet burgers and slow-cooked, smoked treats. 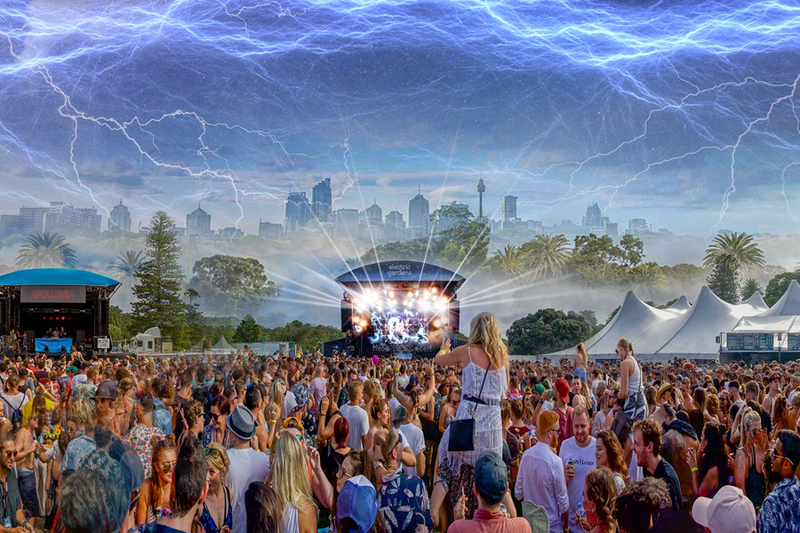 Sitting proud atop the tree, Falls Festival whips up a reliably hyped atmosphere as the end of the year approaches. 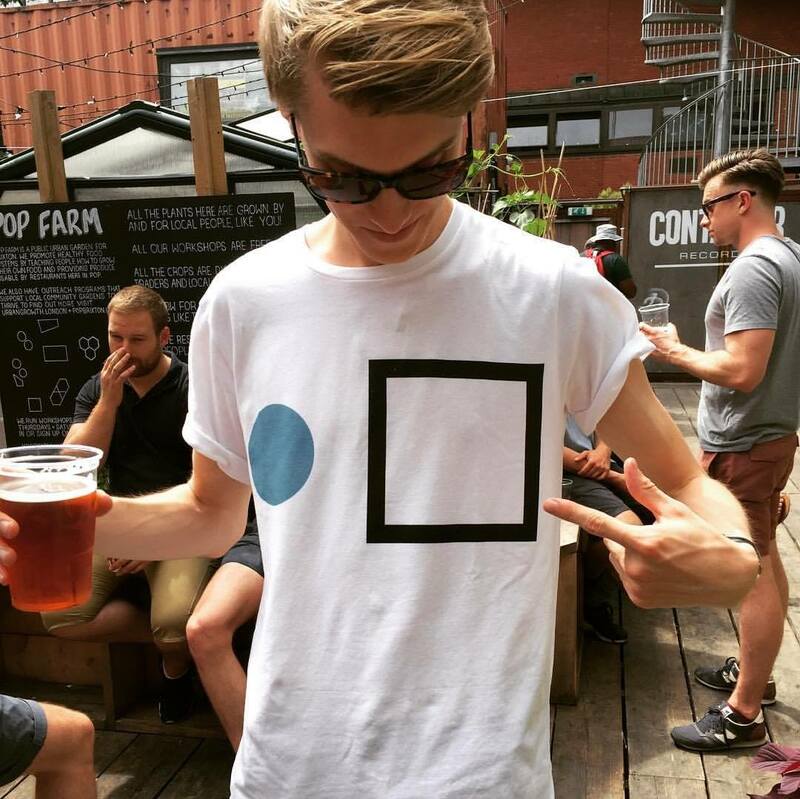 It's a darling of triple j radio station, and it's just about the truest representation you could imagine of the country's alternative music scene.